We have always been dedicated to making innovative products. 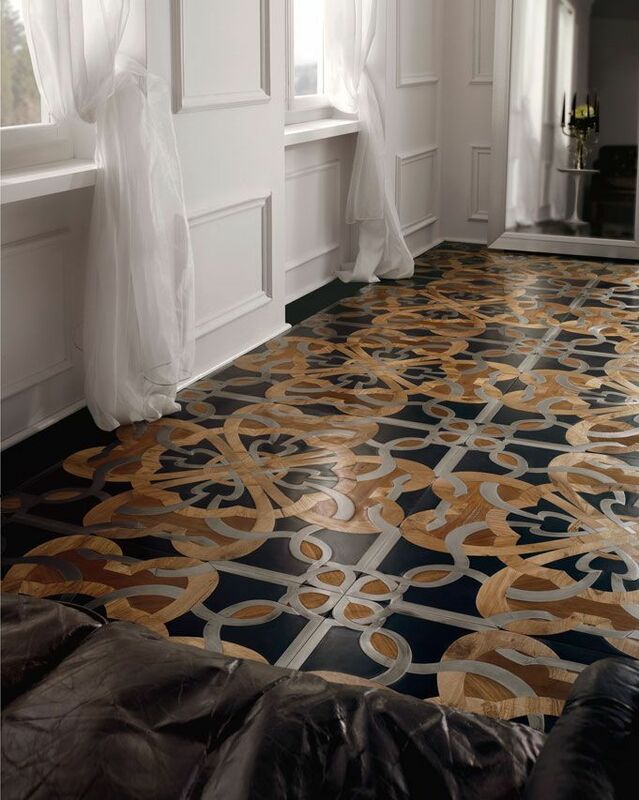 Created following environmentally friendly criteria, and a sophisticated design that combines a craftsman’s attention to detail with the most refined avant-garde production techniques, they promote the prestigious Made in Italy label around the world. 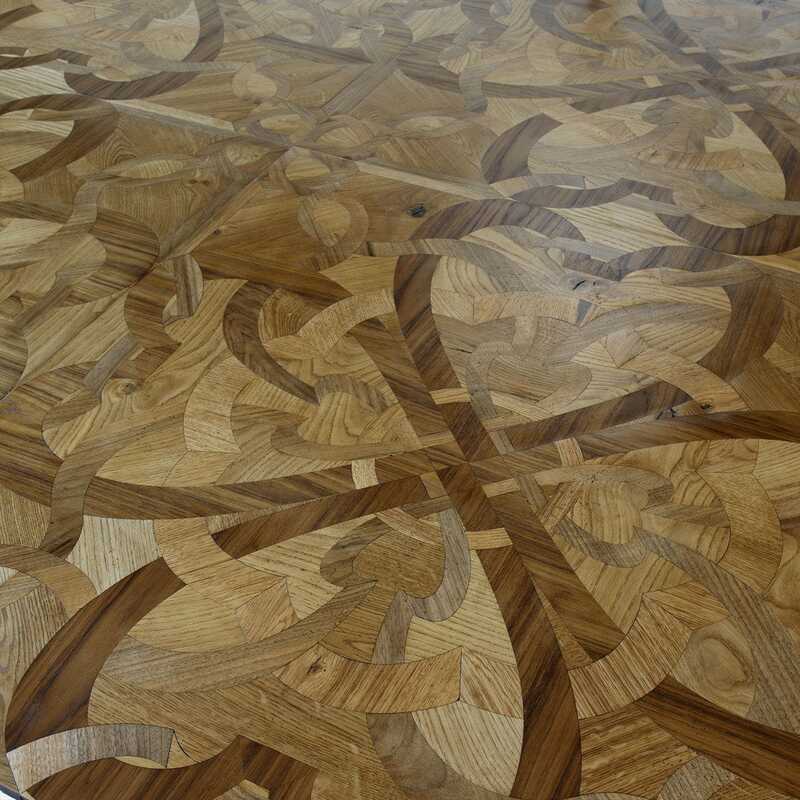 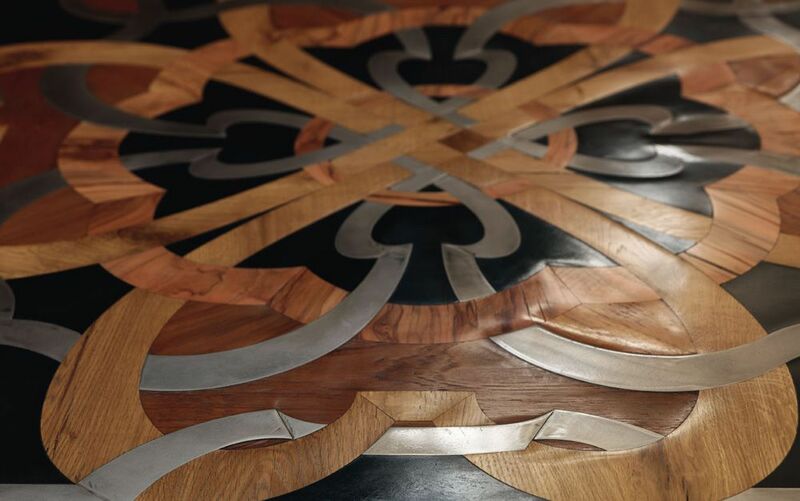 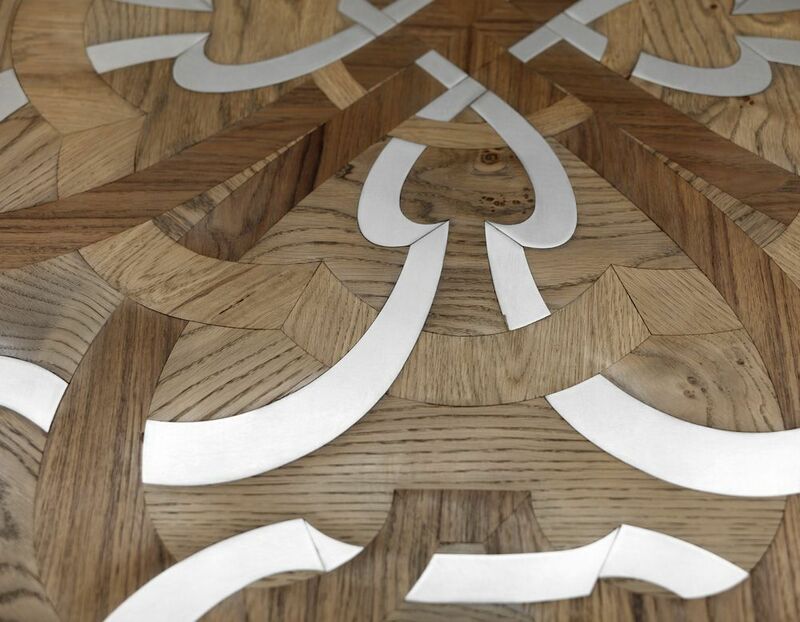 San Miniato Opus Lignea is proof of this ongoing innovation, and the result of the experience gained by generations of the Mannucci family in the woodworking sector, together with the flair of Gianluca Geraci, the architect and designer behind the collection. 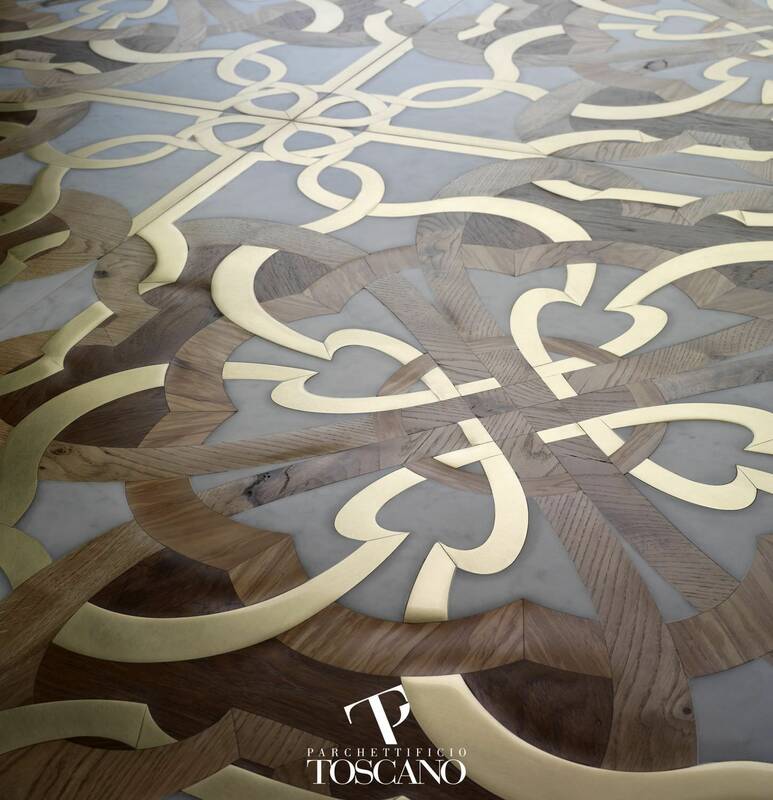 This use of different materials is the latest goal that Parchettifico Toscano can tick off its list; refined materials - wood, leather, metals, stones and marble - take on the desired forms and blend together in all possible manners to create unique floors, accessories and cladding.This collection, devoted to lovers of elegance looking for that touch of exclusivity, features unique designs resulting from new research and original takes on existing ideas.